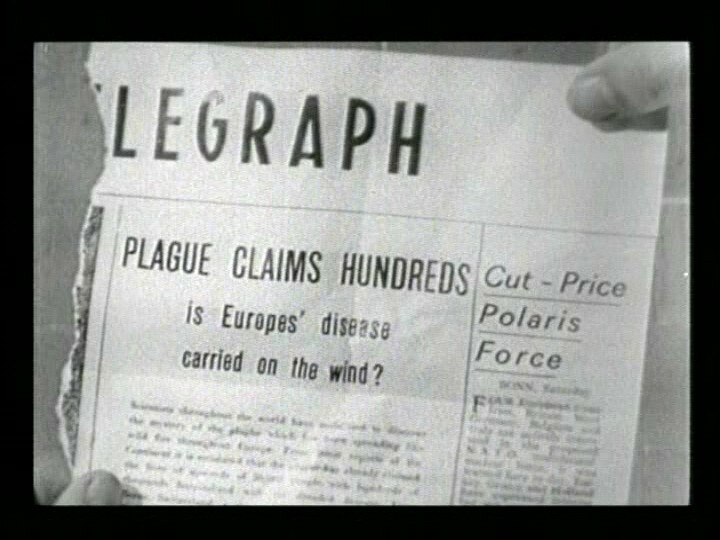 A mysterious bacterium has swept over the world and left everyone dead except for epidemiologist Morgan (Price), who picked up an immunity to the germ years before while working in South America. Unfortunately for him, the dead rise at night to become shuffling vampire/zombies bent on eating him alive. By day, his routine involves shopping for garlic and mirrors to repel the undead and grid-searching the town block by block to exterminate them with the dependable wooden-stake method. 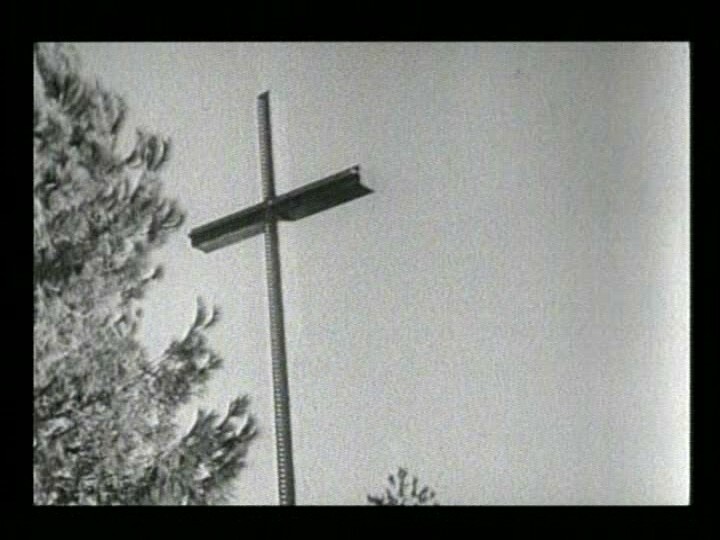 He piles the corpses in his station wagon and takes them to the local landfill where he makes a bonfire out of them; by night, he returns home to play old records and ignore the ghoulish goons outside his door. 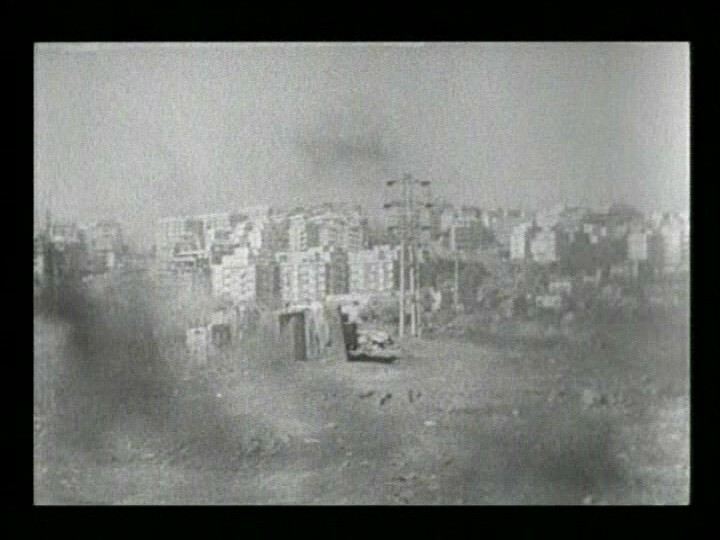 He keeps a generator running in his house for electricity (as well as at the local grocery) as he goes half-mad from loneliness and boredom ("Another day to live through; might as well get on with it."). His situation would be improved greatly by stealing a few guns and several cases of ammo, but no matter. Eventually he finds the Last Poodle on Earth and chases the dog through the streets until the mutt turns up on his doorstep. 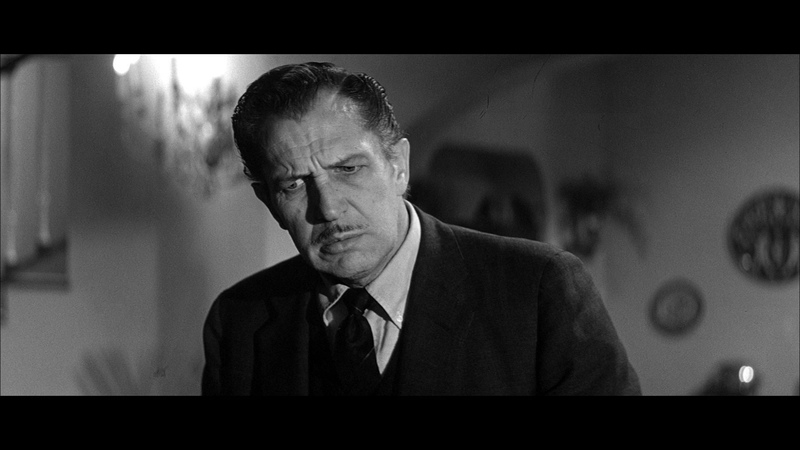 Morgan discovers, though, that the pooch is a zombie/vampire dog, so it's stake time for man's best friend. 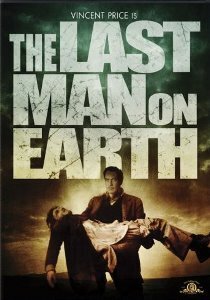 While zombie-hunting one day, though, he runs across the Last Babe on Earth and takes her home; alas, she is infected as well, but is the vanguard of a whole community of survivors. They've been able to stave off the vampire syndrome with a crude chemical injection; Morgan killed off many of their cohorts during his campaign, and they're not too happy with him about it. 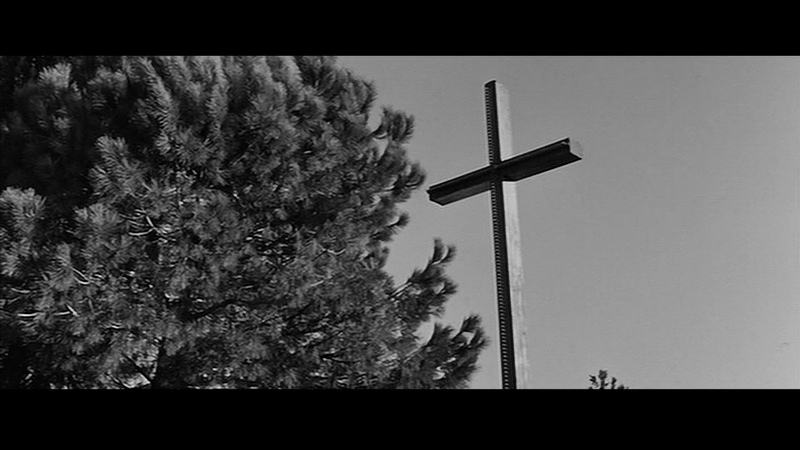 Based on a story by Richard Matheson ("I Am Legend," later remade into the rather limp Omega Man with Charlton Heston), The Last Man on Earth shows its low-budget seams at times; Morgan cruises around in his '56 Chevy wagon on narrow Italian streets filled with bulbous Fiats. 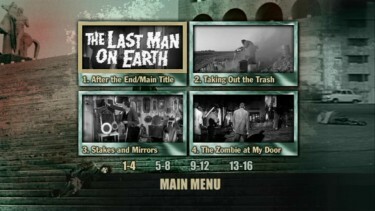 Big thanks to Ole Kofoed for the PAL DVD Screen Caps! 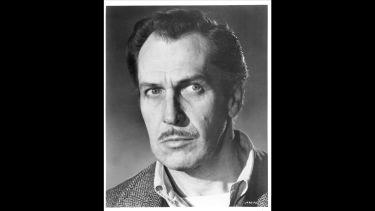 • Small bio of Vincent Price (Text). 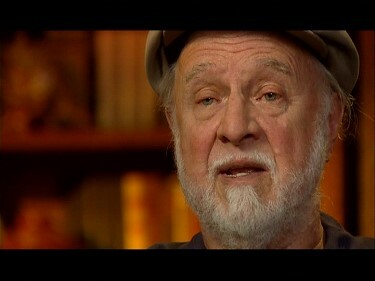 • Interview with Richard Matheson (6:25). ADDITION: Shout! Factory - Region 'A' - Blu-ray - October 14': We have already reviewed the first Vincent Price Collection on Blu-ray. 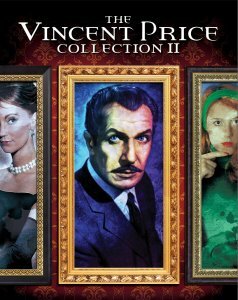 This Blu-ray release is part of The Vincent Price Collection II which includes House on Haunted Hill, The Return of the Fly, The Comedy of Terrors, The Raven, The Last Man on Earth, Tomb of Ligeia & Dr. Phibes Rises Again. This is a significant advancement in every area beyond the German Blu-ray although there is some minor banding in opening. 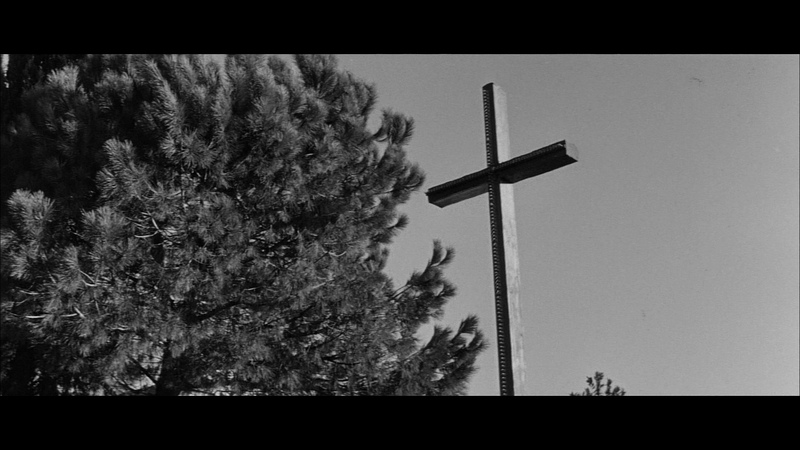 It is cleaner, has a higher bitrate and, comparatively, looks much crisper showcasing superior contrast. 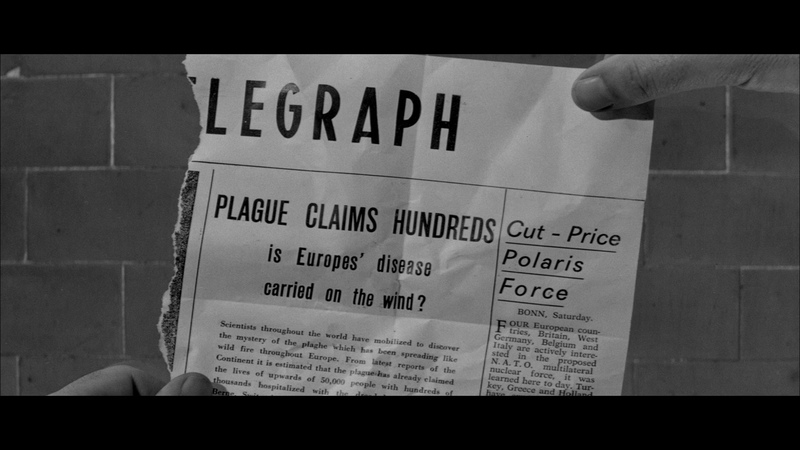 It also shows a tad more information in the frame. 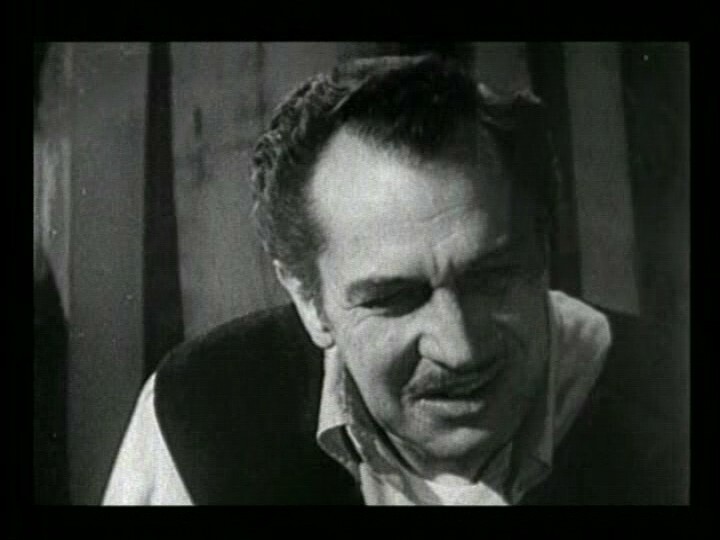 The audio (had to be better) is more robust - also utilizing a DTS-HD Master 2.0 channel but is much better with richer depth notable in the score by the partnership of Paul Sawtell (Inferno, Silver City, The Fly, Denver and Rio Grande) and Bert Shefter (Voyage to the Bottom of the Sea, She Devil). 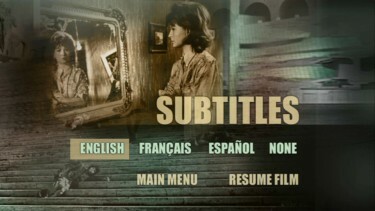 There are optional English subtitles on the region 'A'-locked disc. What I enjoyed was the commentary with film historian David Del Valle and author Derek Bortelho. 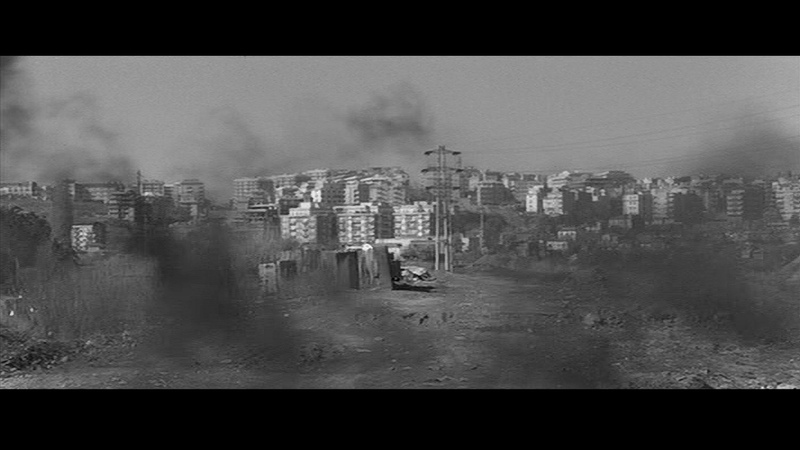 Plenty of discussion on the fim (a favorite 'apocalypse' popcorn flic) and Shout! 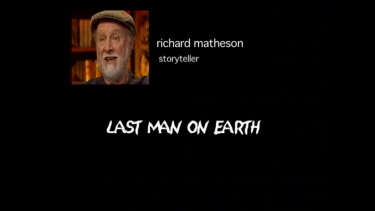 Factory include the same 6.5 minute Richard Matheson Storyteller: The Last Man on Earth interview piece as found on the MGM DVDs. 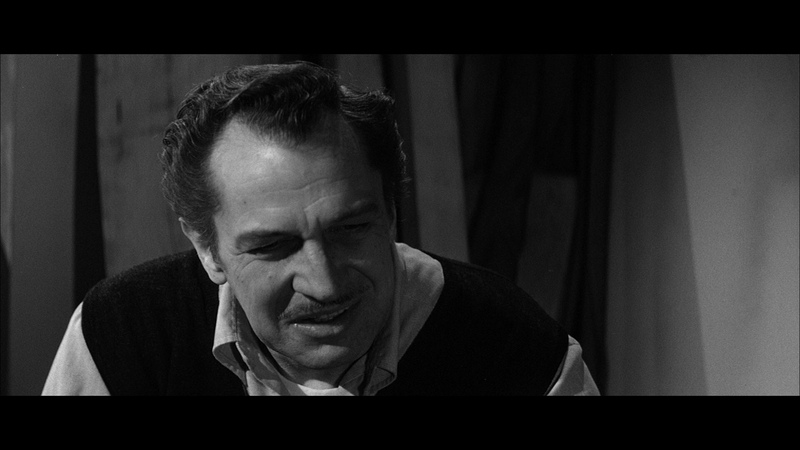 There is also a Stills Gallery. 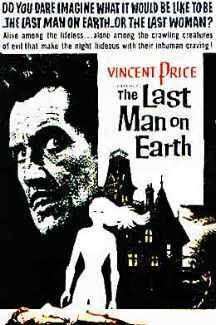 I have a soft spot for The Last Man on Earth - the pioneer precursor of Matheson's 'zombie genre' that launched into its entire, own, genre. 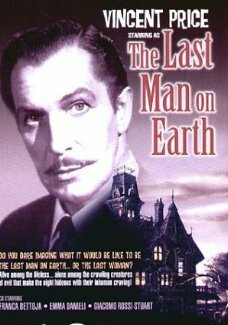 I could watch this at any time - Vincent Price is great (I can't imagine anyone else being in it!). 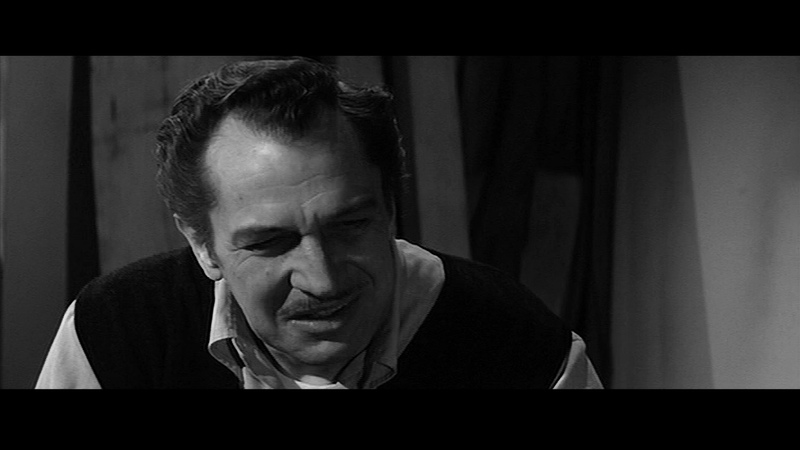 I will try to review/compare more from this second Vincent Price Blu-ray set in the future. 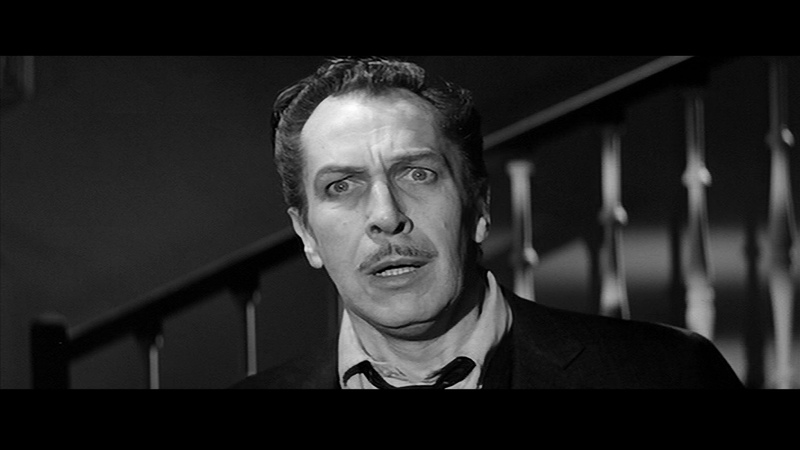 ADDITION: Savoy Film - Region FREE - Blu-ray - August 11': The best thing I can say about this 1080P video transfer is that it is, slightly, better than DVD. It is a letdown. 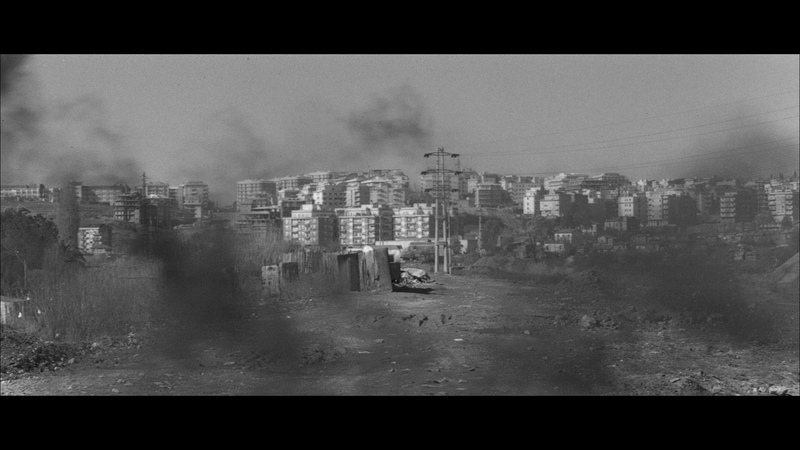 It is riddled with artifacts, edge-enhancements, noise and ratio distortion issues. 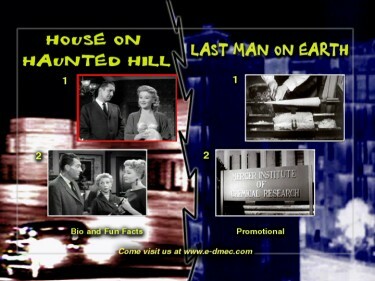 The Savoy Film rendering is housed on a single-layered disc with a puny film size and modest bitrate. I was hoping it would look much better. Detail may give the perception of having advanced - but it is not overwhelming when you look closely. There is little grain or texture and is flat and often glossy. On a positive note it is fairly clean with only minor speckles. The most disappointing feature though is the English audio - it is lossless but there are serious sync issues that are very distracting. It's way off and almost laughable. Luckily there is little face-to-face dialogue in the film - it is a lot of narration, but I'd still consider this a major flaw. 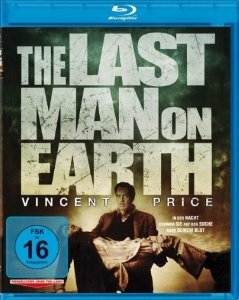 There is an untested German DUB and there are no subtitles offered and my Oppo has identified it as being a region FREE disc playable on Blu-ray machines worldwide. 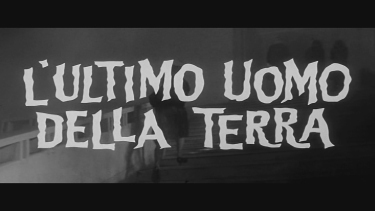 The only extra is the long Italian trailer in 1080P. 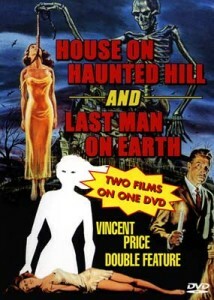 The only positive to this Blu-ray release is the price - thankfully they aren't gouging for this flawed transfer. 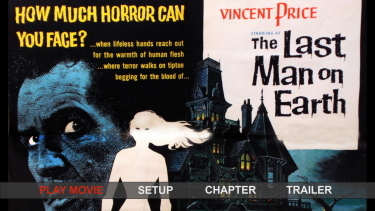 If you're looking for the best B/W version of this film on DVD, then either of the two MGM DVD's, is the way to go, but if you want it in color, then the Legend Films disc is sufficiently colorized for your viewing pleasure. 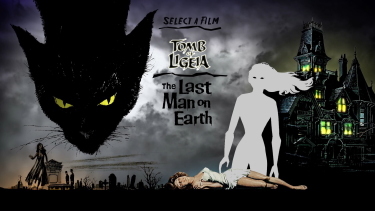 Here's the lowdown, it looks like the exact same print was used for all three DVD's, with the exception that the Legend Films picture has a couple of incidental dirt specs removed at the very beginning of the film (like 3 or 4 in a 5 minute span) but in return, the picture is just a touch softer then the MGM image (where as the MGM image quality is very crisp over all) and a slightly tighter frame around the widescreen. 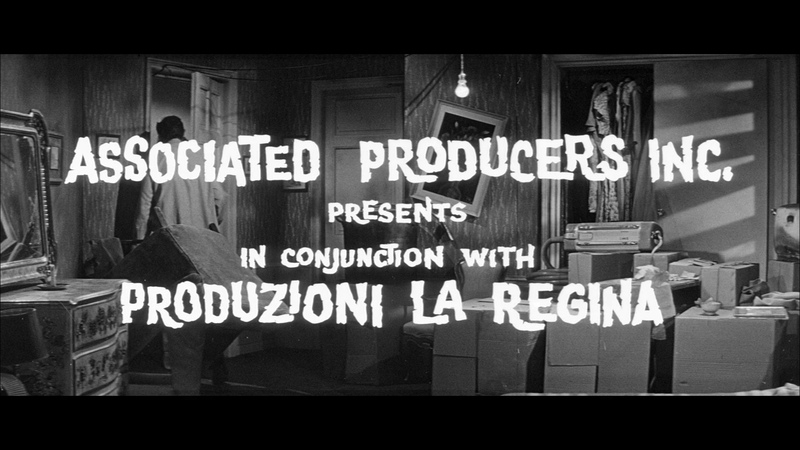 Yes, and erroneously, the DVD cover states the film is full screen, but it's actually the widescreen version in both the B/W and color versions. Another problem with the Legend version, is that even though they seem to make a big stink on the cover about the B/W version, in actuality, the B/W movie has a play only option, with no chapter stop menu (although you can skip forward using your remote, at what looks to be around 5 minute increments) and I was unable to use the, "goto" feature on my remote to jump to a specific time point in the B/W film (the scene select in the DVD menu, only allow you to jump to scenes in the colorized version). As for the colorized version, the colors are dark pastels, as per most colorized drivel, kind of reminding me of the early 2 strip Technicolor process, used before the 3 strip process was invented, which gave skin tones a tanned, orange/brown look, and muted all of the other colors. ADDITION: November 07: Just hold on a minute! 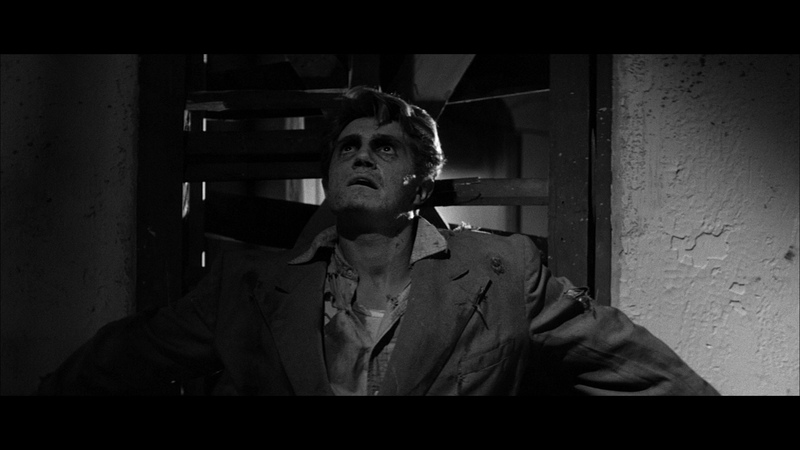 Well, we appear to have caught MGM in another quasi-swindle. 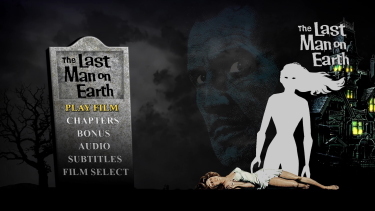 The single edition of The Last Man on Earth being released Dec 3rd, 2007 is exactly the same (menus, bitrate, single-layered transfer, disc size etc.) 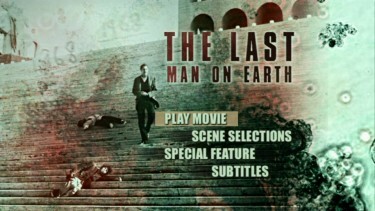 as the March 2005 Midnite Movies edition... but minus Panic in the Year Zero. Supporting our contention it also has the 2004 VOB files. 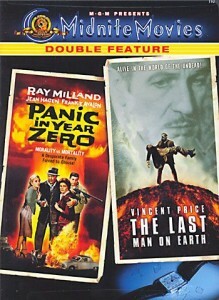 BUT, the aggravating thing here is, they are asking almost the exact same purchase price for the Midnite Movies edition (actually only $1.40 more) - yes, the one that includes a better film; Panic in the Year Zero !!! 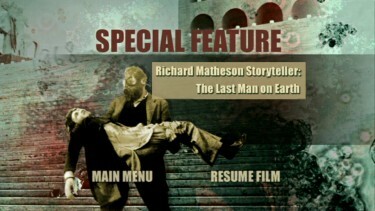 NOTE: Both have the 6 minute Richard Matheson interview. So they want us to pay essentially the same money... for less content - with absolutely no improvements. Hummmfff. Don't get hoodwinked by MGM! 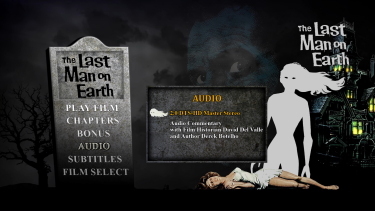 If you are interested in buying (and I do recommend at less than $13) then go for the Midnite Movies edition and have an apocalyptic doomsday festival night incorporating The Omega Man as well. What fun! 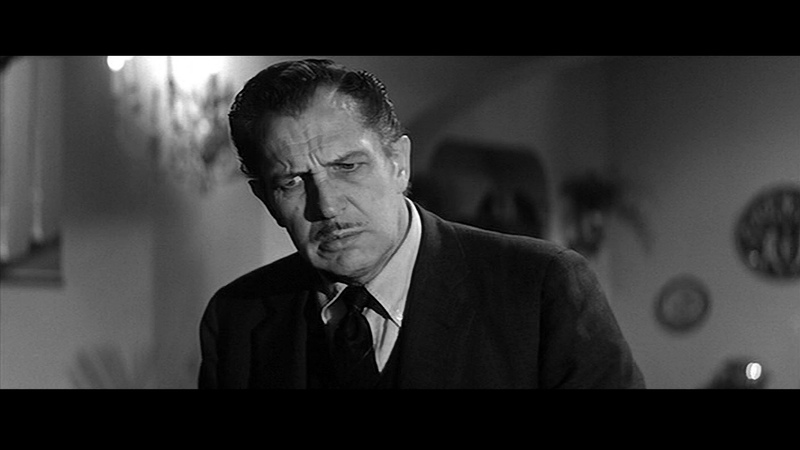 I have one thing to say to MGM - 'Not on my watch pal'. On the MGM vs. the Diamond: I'm sure we don't have to say too much here. The MGM is infinitely superior in every area. 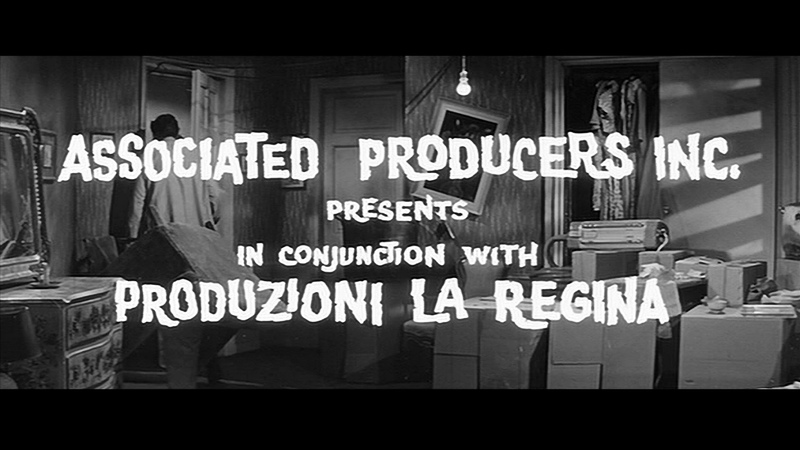 It really looks like a decent DVD - sharp and clean - correct ratio, nice grays - optional subtitles - all good. 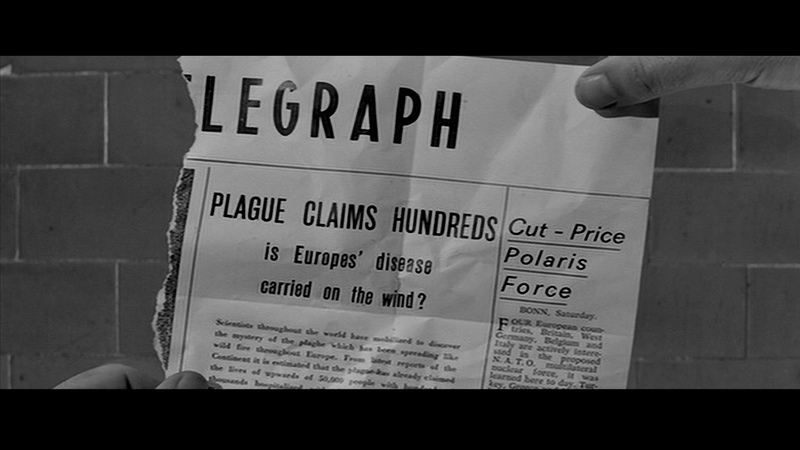 It is bundled with Panic in the Year Zero reviewed HERE. 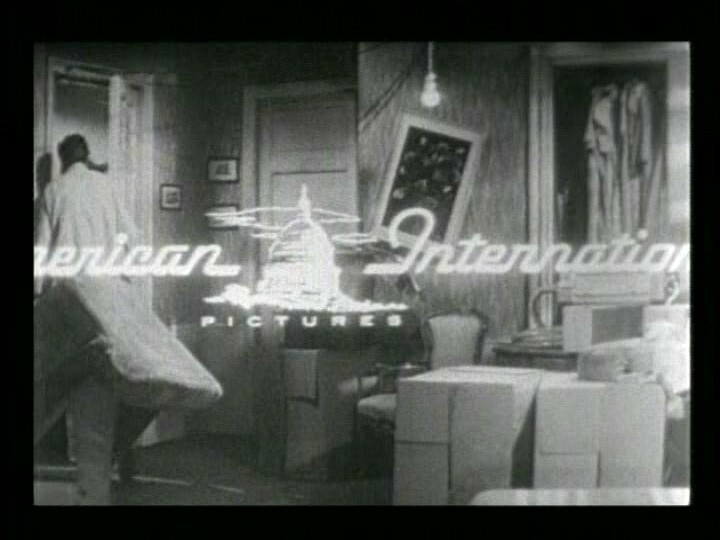 There is 30 seconds difference in the running times, 10 seconds is 2XMGM logo's, we haven't looked for the missing 20 seconds on the Diamond release but they appear in the last 20 minutes of the movie.